I hardly venture out of the city with my restaurant choices, but somehow this is the second place that I've visited on Chapel St in as many months. Mamak House is newly opened yet even though the space is small and sparsely decorated, a cheerful atmosphere still exists. Perhaps this is due to the view of the kitchen afforded by the open 'window' from behind the register, and the chill out music that plays softly, but more than likely it's because the staff are so friendly and happy. When it came to order, I found that the menus were a little odd; they came in two parts that weren't bound together. For around 15 people, this lead to a little confusion over which parts of the menu we each had but between us we finally figured it all out. And the food? It's cheap and very tasty so who can complain. I didn't manage to take decent photos of most of the dishes (you try stopping the hungry masses after a training session), but here are the photos that I did get. We ordered a large amount of entrees, mainly roti and curry dishes, as we knew the there was a single chef. Sating our hunger a little as the mains weren't expected to come out extremely quickly was a very good idea it turned out. For my entrée order, the dish named 'Duck Mantou' piqued my curiosity. For those not familiar with Chinese cuisine, Mantou are steamed buns typically eaten in Northern China. 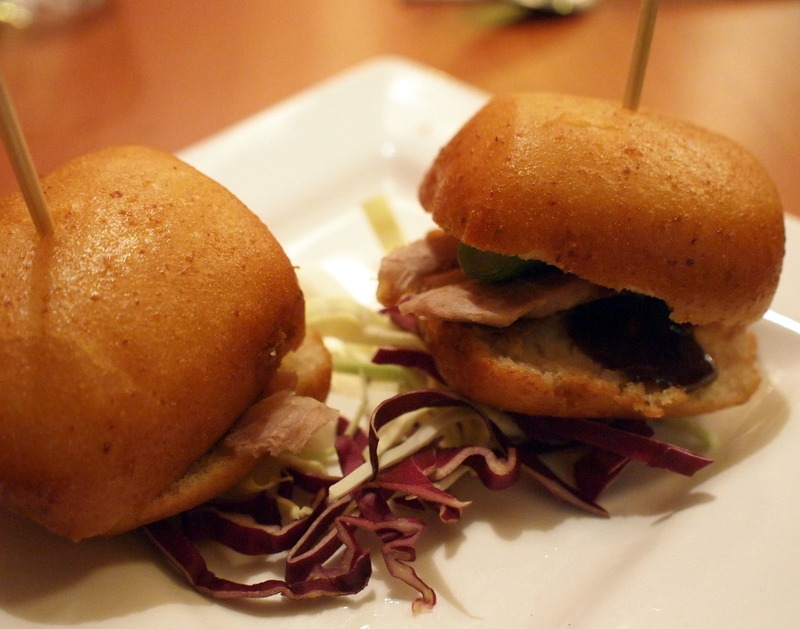 Rarely having fillings, the prospect of having these filled with duck was enticing. I was more than a little surprised when it arrived on the table however. Deep fried? Unexpected, yet very, very tasty and addictive. Thankfully, I was sharing my entrée as I doubt that I could have eaten more than one due to the sheer amount of oil. I could do with another one now! Seeing as I've never seen anything resembling this dish at another restaurant (even considering my relative lack of experience concerning Malaysian restaurants), I guess I'll have to make the trip out to Windsor again for this dish alone. The two mains ordered were much more conventional, if still not quite purely Malaysian. 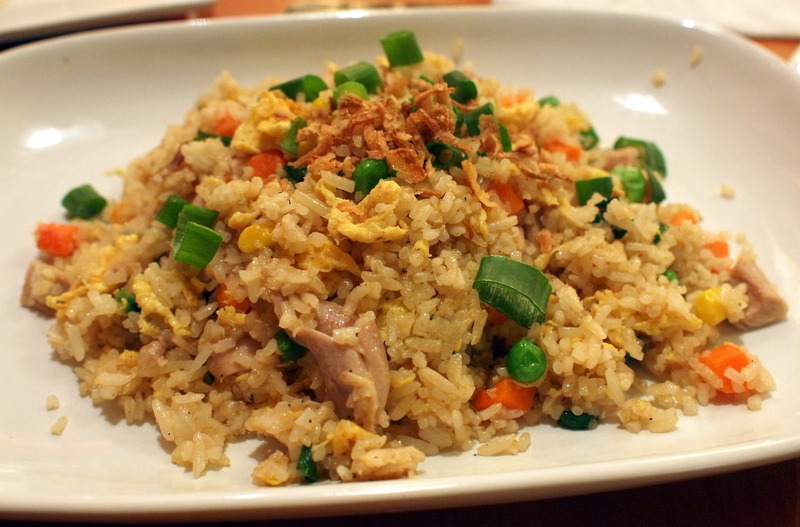 The fried rice was soft, with the ingredients quite well-balanced. In particular, it was not too heavy on the eggs or the salt as can happen. 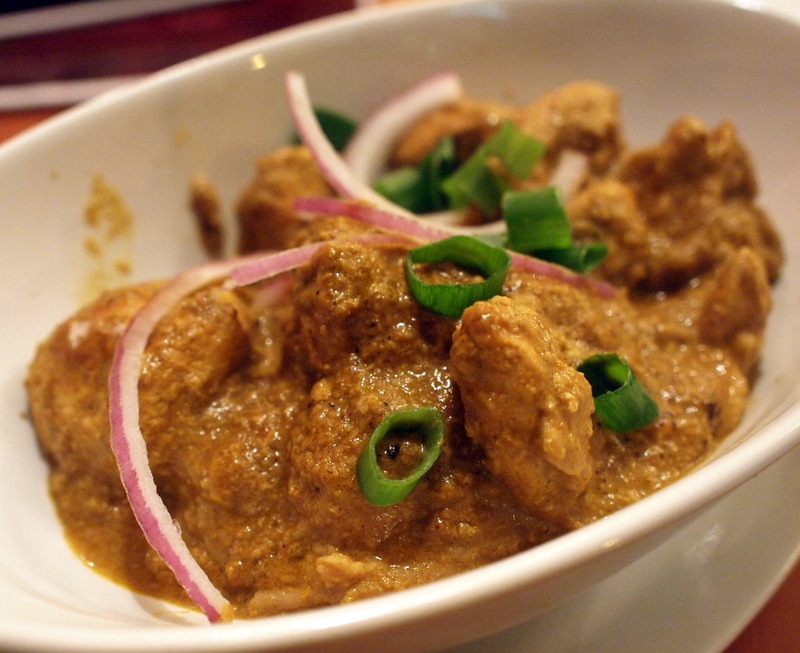 The chicken curry was good as expected, with tender piece of chicken and just the right amount of spice. I wanted to try some of the other dishes (I've been told the Laksa dishes were also very good, and the Mee goreng quite addictive) but I didn't feel like gorging myself this time around. No matter, there's plenty of time in the future to visit. The restaurant is still very close to Windsor station, so the trip isn't too painful, even for a girl who spends 90% of her time in the city. [Update 25/12/2011: My friend has unfortunately now sold the place - I guess it's time to head back and try it again under the new owners once renovations have finished]. Good to know there a decent Malaysian place on Chapel. And yes, I can't blame you for sticking around in the city, there's so much choice! Well, the next big plan is to dine at a couple (as a conservative estimate) of places in Sydney next month. I can't wait!